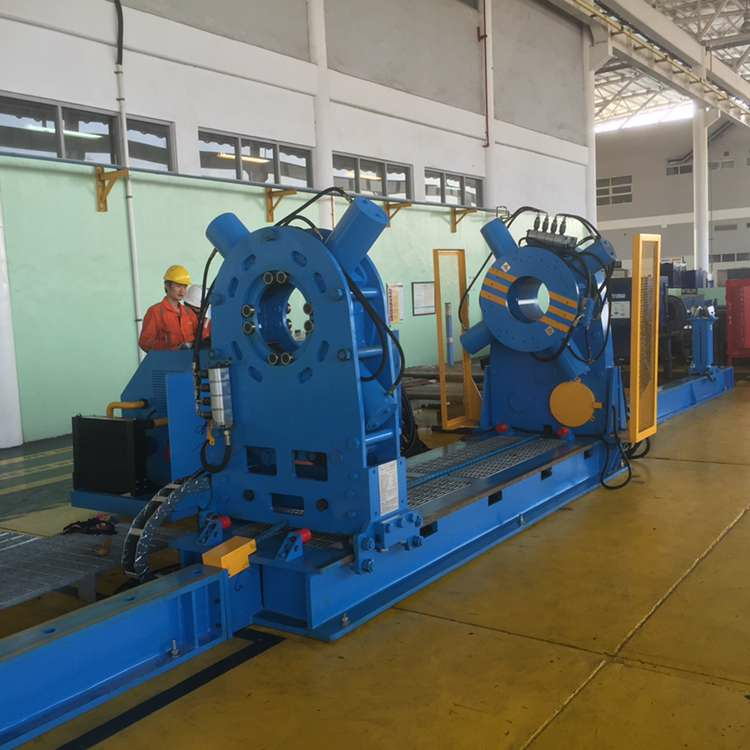 SLD series makeup and breakout unit is a professional machine widely used in oilfield and mining industry for fast and accurate Makeup or Breakout of threaded connections on downhole tools and equipments. 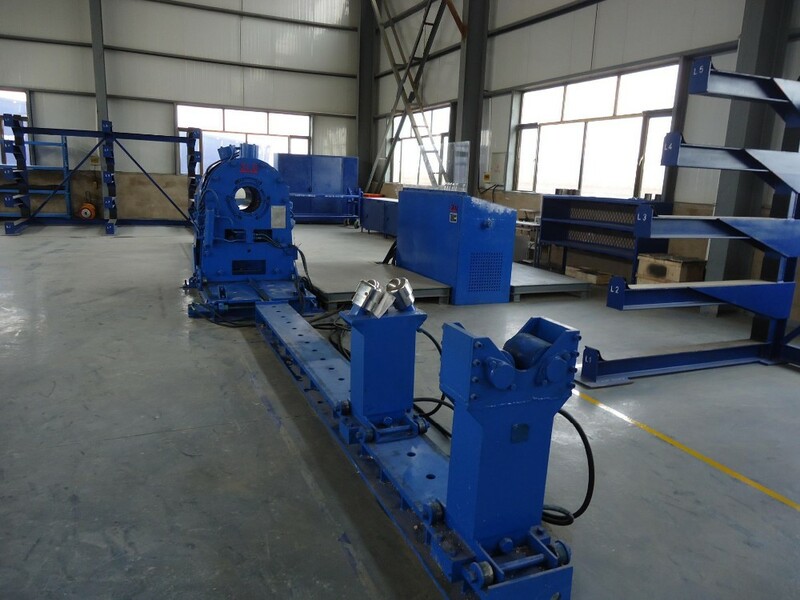 The basic machine consists of a bed complete with a fixed headstock ,a movable tailstock that applies the torque,and a HPU with control console. The SLD make/break unit is safely and efficiently operated by one person. The hydraulic control console can be wired to suit any power supply.